This week's recipe is one of my favorite things to eat but not always one of my favorite things to make! Why? Usually when I think to make them, it's late and it takes too long! 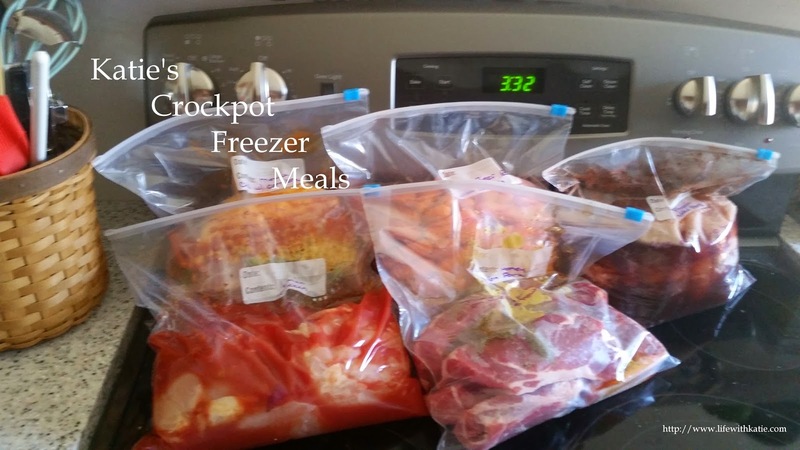 Crock pot to the rescue! The best thing about baked potatoes is that they can be a meal in themselves if you pair them with some chili or other yummy toppings, you don't even have to make anything else! Wash the potatoes and let them dry or dry them off. Prick them a few times with a fork and then wrap in foil or parchment paper, if you want. This step isn’t necessary. Add the potatoes to your crockpot. You don’t need to add water. Cook on low for 6-7 hours on low or high for 3-6 hours or until desired tenderness. Check with a fork. When the potato falls off when poked with a fork, it's done. Eat alongside your favorite meal or add your favorite toppings.